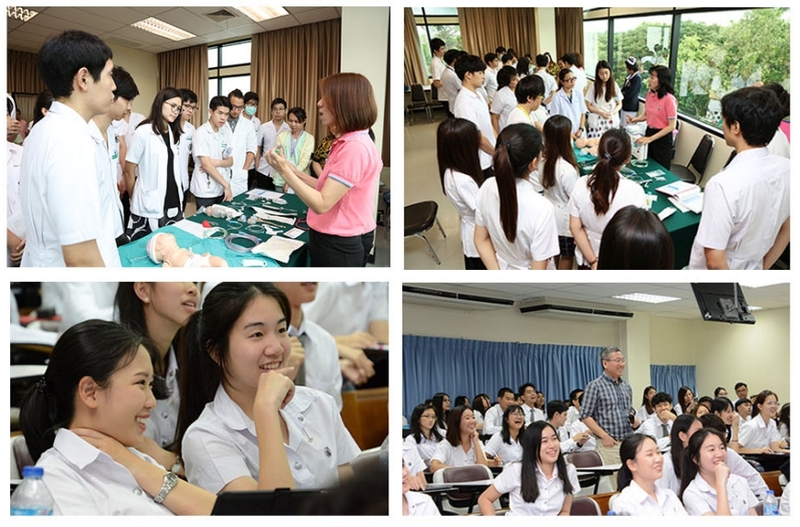 Faculty of Medicine, Srinakharinwirot University is one of thirteen medical schools in Thailand that have been accredited by the Thai Medical Council. 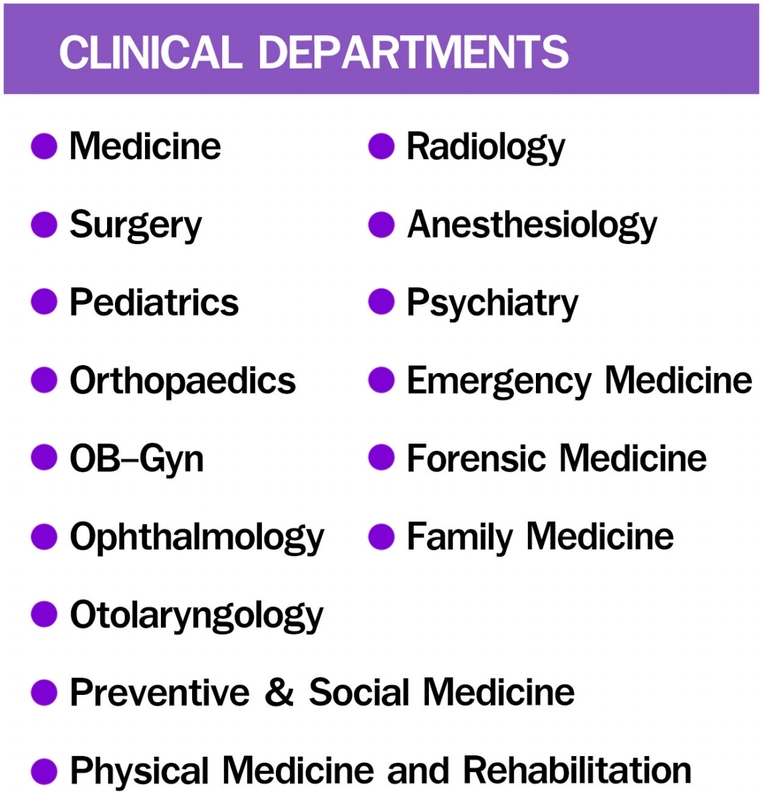 Our medical centers provide teaching and integrated health care delivery system. They consists of its centerpiece, HRH Princess MahaChakri Sirindhorn Medical Center; Panya Nandha Bhikkhu Medical Center, and multiple community-based satellite clinics, governed by the Royal Thai Government. Our healthcare system ensures that all residents living nearby Bangkok Metropolitan areas receive a single high standard of care by our well-trained medical staffs, regardless of their ability to pay. 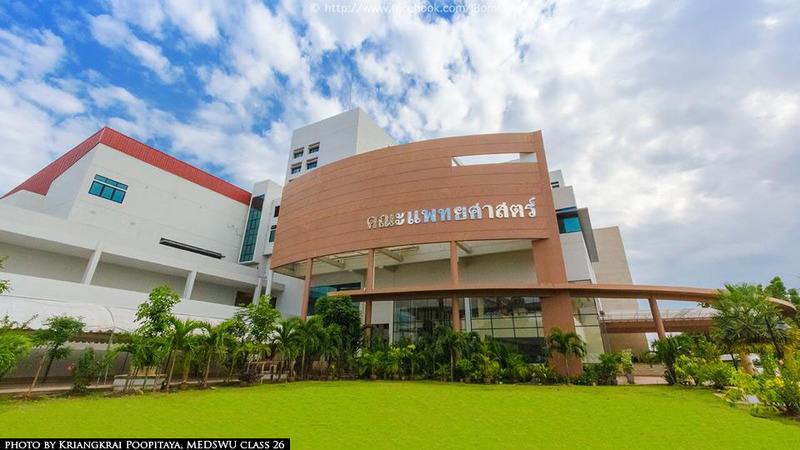 Opened in 1999, The HRH Princess MahaChakri Sirindhorn Medical Center, under the Royal Patronage of HRH Princess MahaChakri Sirindhorn, serves as the only tertiary medical care center in the areas. 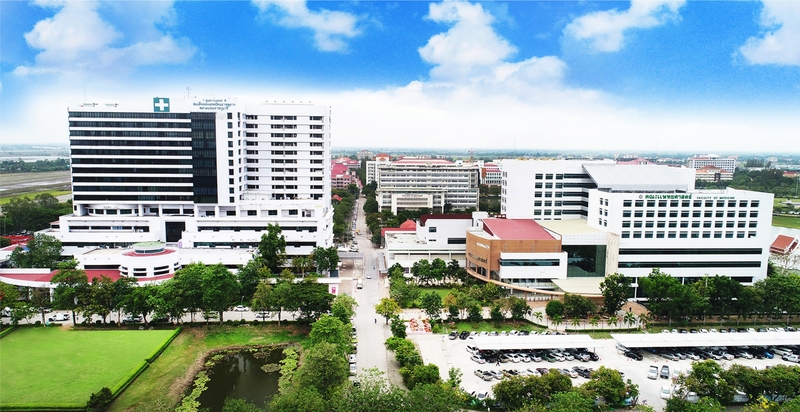 Its 500 licensed-bed, 17-floor facility is located in Ongkarak district, Nakhon-Nayok, aimed to provide more convenient and accessible excellent healthcare services to people who lived in 5 surrounding provinces around Bangkok, regardless of their ability to pay. 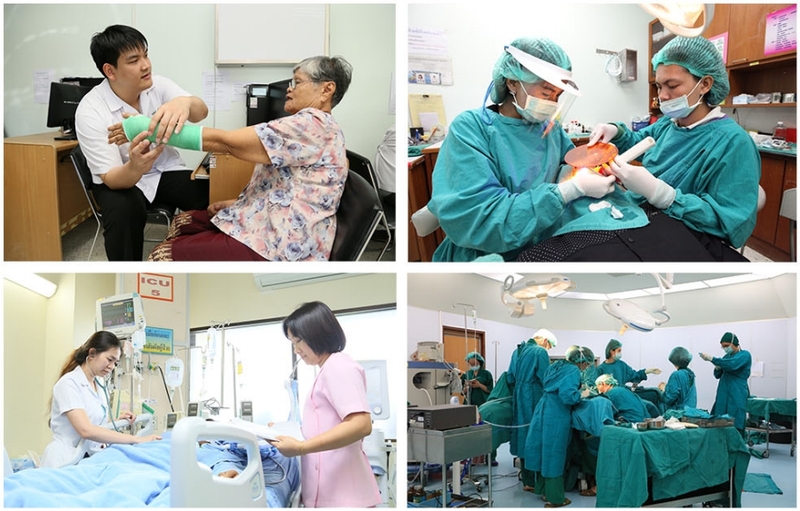 In conjunction with the Srinakharinwirot University, HRH Princess MahaChakri Sirindhorn Medical Center provides a wide range of patient services, educational programs, a clinical setting for research activities and a number of health-related community services.